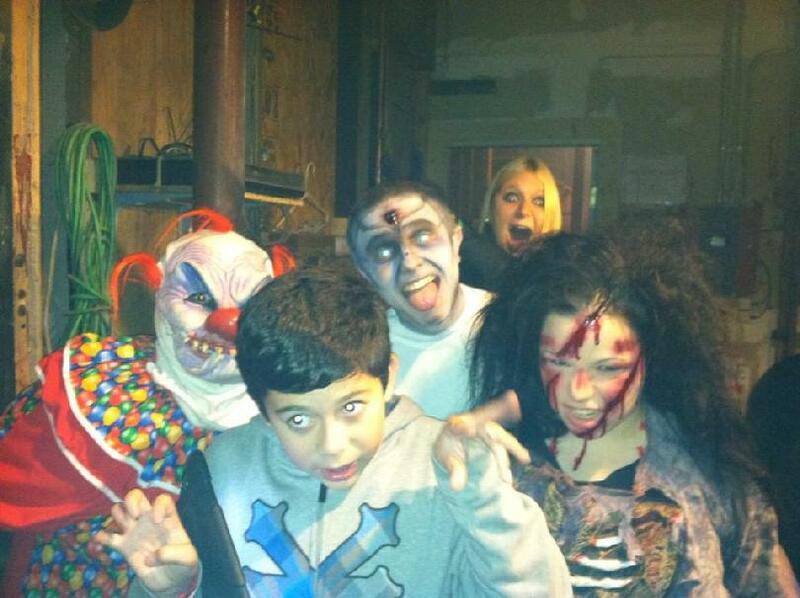 Every year we host the Scary Walk for Autism Awareness. (This will be our 11th year!) 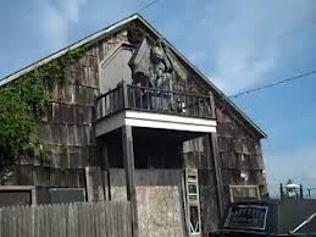 We are now hosting this event at the Dark Side Haunted House 5184 Route 25A Wading River, NY 11792. We usually have an inflatable bounce house and a inflatable big slide and popcorn . 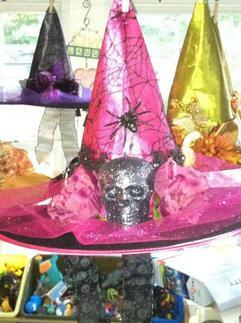 We have a safe trick or treat and of course, the haunted house. This is a great way for the kids to practice their social skills. We are always looking for sponsors, vendors as well as volunteers. 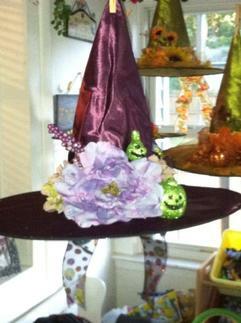 We sell beautifully hand-decorated witch hats and aprons and have a bake sale in order to help us raise money. We have a TON of raffle prizes as well as a silent auction for great items like Overnight Stay at Oheka Castle, VIP tickets to the Daily Show with Jon Stewart, Hot Air Balloon Ride, Atlantis Casino and Resort in Reno NV, or a Derek Jeter or Drew Brees autographed photo. Raffles will be called at 5pm. If you put your name and phone number on the raffles, we can call you if you can't stay for the drawing. Anytime is a good time to help support this cause. A new child is diagnosed with autism every 20 minutes. For all the children and families , the time to act is now. 100% of your contribution will go directly to Justice 4 Autism. If you can not attend the event and would like to purchase some raffle tickets, you can click on thew Paypal buttons for $1 or $5 raffles. Please include your phone number and what items you would like to have your raffle tickets entered for. ( NUMBERS OR LETTERS) If you win, we will call you and mail the prize or meet up and deliver it to you.